US State Department senior adviser for security negotiations and agreements, Timothy Betts singed the one-year agreement along with South Korean Foreign Minister Kyung-wha. The deal has to be approved by South Korea's parliament. 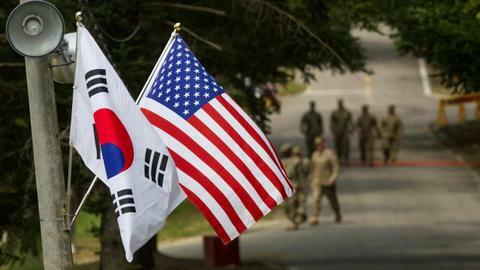 Officials signed a short-term agreement on Sunday to boost South Korea's contribution toward the upkeep of US troops on the peninsula after a previous deal lapsed amid US President Donald Trump's call for the South to pay more. "It has been a very long process, but ultimately a very successful process," South Korean Foreign Minister Kyung-wha said at a meeting before another official from the foreign ministry initialled the agreement. The US State Department senior adviser for security negotiations and agreements, Timothy Betts, met Kang before signing the agreement on behalf of the United States, and told her the money represented a small but important part of South Korea's support for the alliance. "The United States government realises that South Korea does a lot for our alliance and for peace and stability in this region," he said. 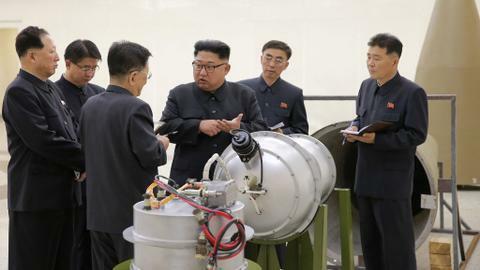 But both sides worked to hammer out an agreement to minimise the impact on South Koreans working on US military bases, and focus on nuclear talks ahead of a second US-North Korea summit, Seoul officials said. The disagreement had raised the prospect that Trump could decide to withdraw at least some troops from South Korea, as he has in other countries like Syria. 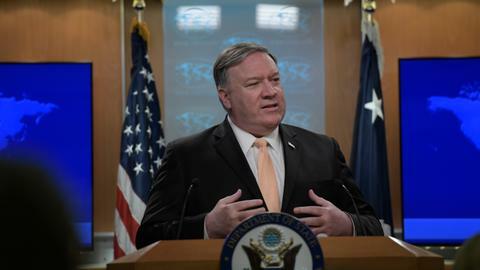 But on Sunday, South Korean officials told Yonhap news agency that the United States had affirmed it would not be changing its troop presence. Trump said in his annual State of the Union address to the US Congress on Tuesday that he would meet North Korean leader Kim Jong Un on Feb. 27-28 in Vietnam, following their unprecedented meeting in June in Singapore. Citing officials at South Korea's presidential Blue House, Yonhap also reported that South Korean President Moon Jae-in would discuss the upcoming summit with Trump "soon," and that American and North Korean officials would be meeting in an unspecified Asian country ahead of the summit. Late last year, the US military had warned Korean workers on its bases they might be put on leave from mid-April if no deal was agreed.